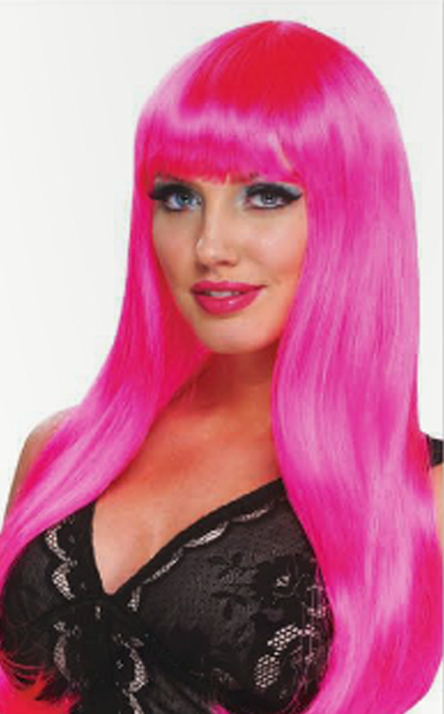 This long wig with bangs comes in three amazingly bright colors! Get one for your next wig party! SKU: 24887. Category: Wigs. Tag: neon long bob wig. 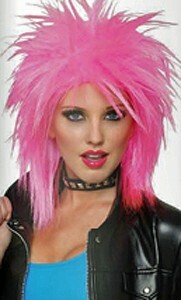 Long neon wig with bangs and a slight bend at the ends. Be the first to review “Fantasy Diva Wig” Click here to cancel reply.